The word astrology means 'account of the stars'. Its purpose is to understand the meaning of the events and situations that we experience in our life through the study of the movements and the angles that each planet creates in relation to the position of the Earth. The movement in heaven shows us what each person has decided to endeavour in order to achieve the fusion between the personality, or lower self, and the soul or higher self. 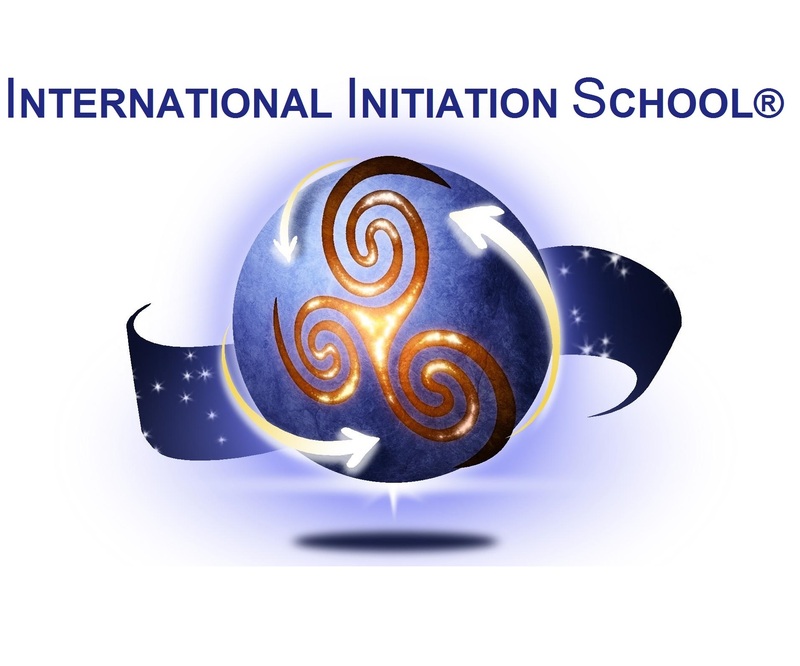 According to the ancient teachings this process implies a rising in consciousness is called initiation process. The ancient texts speak about the possibility of knowing ourselves as we are and revealing the potential of the soul by following and integrating the different experiences that each individual has decided to experience during their life. The quality of the chosen experience is written in the movement of the stars and it is possible to understand its flow through the personal astrological chart.